Moreover, the outlook also lists several reasons for the recovery of Bitcoin prices this year. Specifically, the report believes that the expected weakening of the US dollar will be a significant catalyst in driving Bitcoin prices higher. In addition to this, Fundstrat expects the performance of emerging market equities to outpace that of US bonds and securities – subsequently paving the way for a cryptocurrency-friendly environment. Furthermore, another potential price-lever is believed to be the rise of institutional investments. The report states that these will increase in 2019 due to advances in over-the-counter (OTC) trading and custody solutions. Notably, this comes just days after a leaked interview revealed how SEC Commissioner teased the possibility of an upcoming Bitcoin ETF. However, the Fundstrat report also mentions how general interest in cryptocurrency could be elevated as an effect of the rumors that Bitmain and Bitfury may be considering initial public offerings (IPOs). 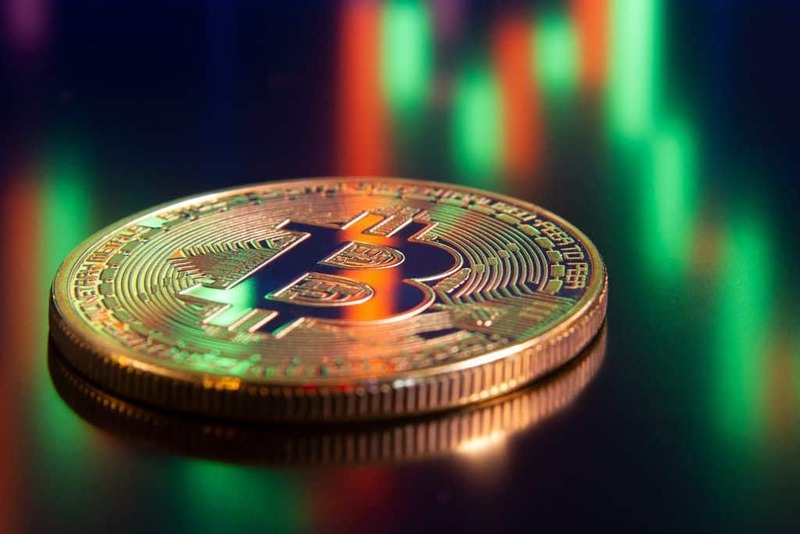 Notably, the release of this report coincided with the recent market uptick, which saw the price of Bitcoin jump to over $3,600. Bitcoin is currently still trading above this level, although it remains to be seen how it continues to develop in the coming days and weeks.